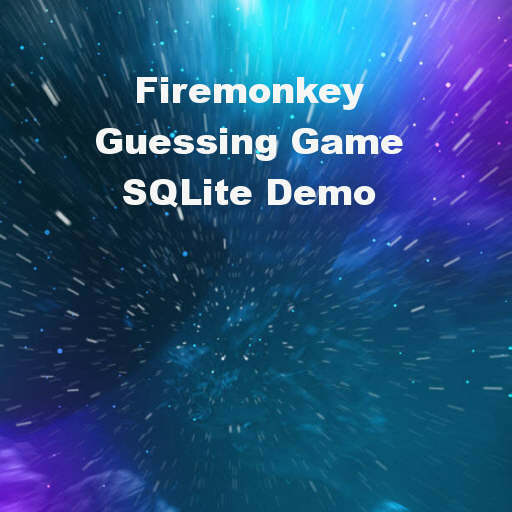 Developer Andrey Yefimov has a blog post up with a guessing game source code demo for Delphi XE6 Firemonkey. The game itself is pretty simple and is basically the user guessing the answer when shown a couple of images. However, behind the scenes quite a bit of app infrastructure has been built which would be a good template to use for your own apps. It has code that handles the back button on Android. There is also code for keeping the focused input control just above the virtual keyboard (this looks like the example code for doing this from Embarcadero). The app stores the images themselves in the resources section of a Delphi app. And finally the questions and answers are stored in a SQLite database with all of the interface controls implemented to read and write data to it. There are XE5 and XE6 versions and it should compile in AppMethod as well. I don’t see any custom platform code in there so the demo should run cross platform on Android, IOS, Windows, and OSX. The blog post is in Russian so you’ll have to translate it with something like Google Chrome. Head over and check out the full blog post about building the guessing game and then download the source code.